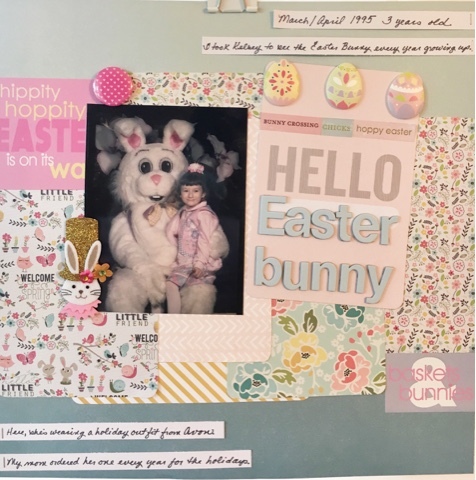 Living a Lowder Life: Sharing a layout - "Hello Easter Bunny"
Sharing a layout - "Hello Easter Bunny"
Before I left for Europe in early June, I made a series of layouts that I'm just now getting around to sharing with you. 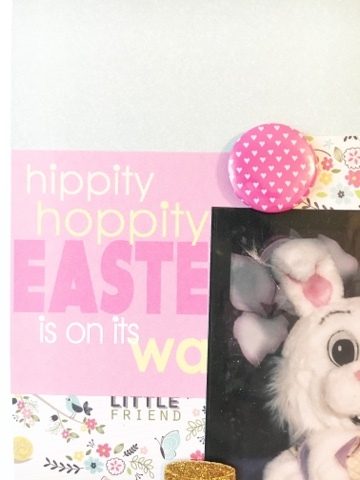 This one is a retro look at Easter when Kelsey was just about three years old. Here's the title treatment, a combination of a PL style card and chipboard letter stickers. 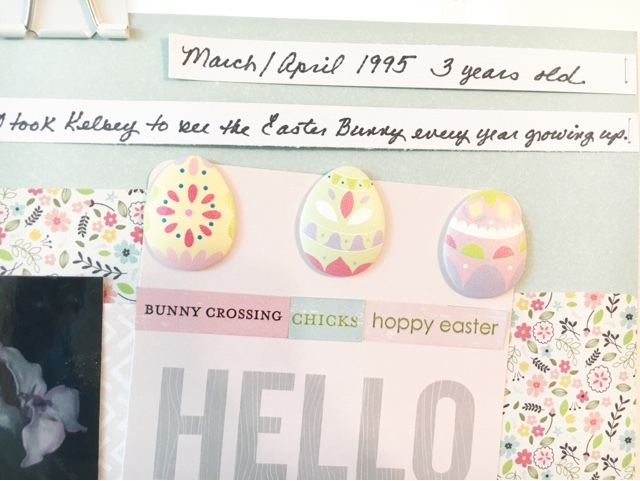 I didn't have a lot to say about this page because it was so long ago, so I just did a few strips of journaling with the pertinent information. 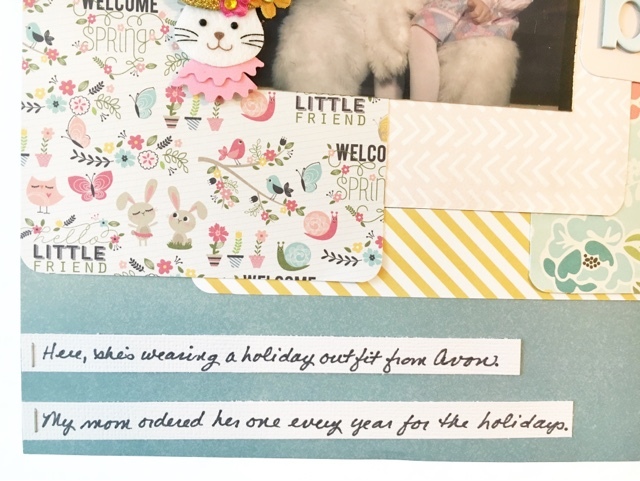 In these pics, you can also see some of the embellishments I used on this page. Not only did I use some older stickers I'd been hoarding, but I also managed to incorporate a few 3D items on the page. It's definitely a lumpy, bumpy one that I don't make that often. 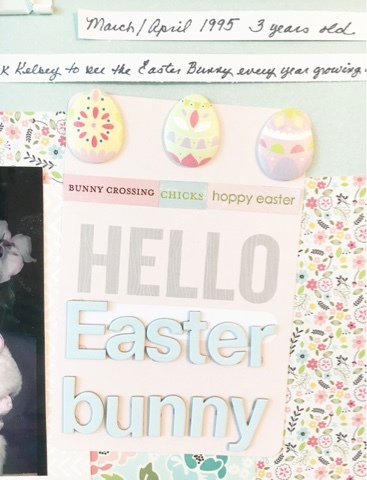 This is completely adorable -- I love all the sweet pastel Easter papers and embellishments. total epitome of cuteness. 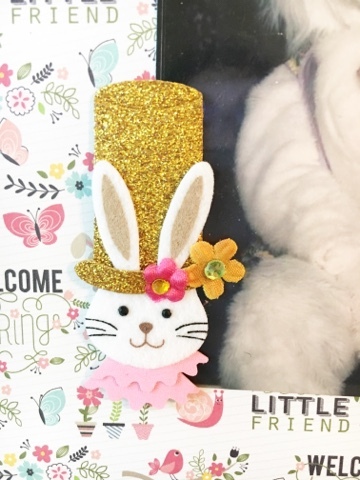 i mean everything i think of when i think of easter especially little girl easter. sigh for sweet nostalgia.